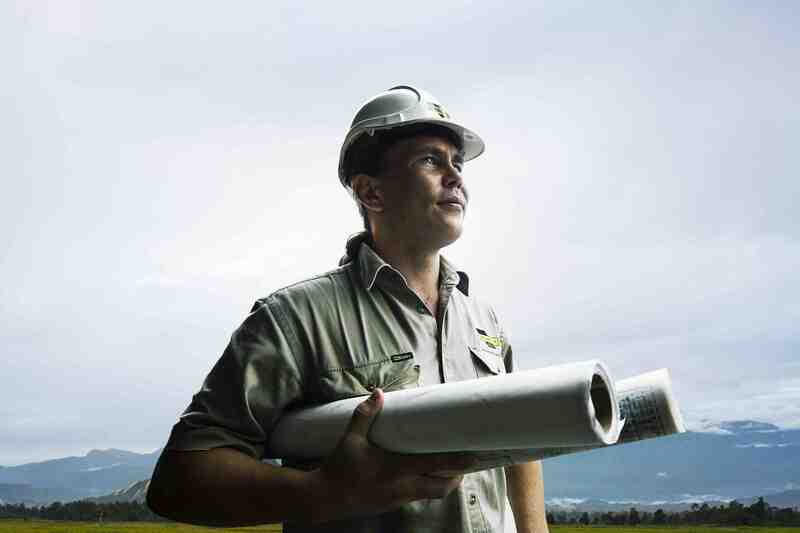 We have a history of being an integral part of PNG’s industrial and resource development, and a future that is similarly mapped through capability and expertise. Our success can be measured in customer satisfaction, and the cost effectiveness of our products and services. It is due to a number of factors that differentiate us from our competitors, including such things as the provision of daily meals for all our people, free on-site medical services to maintain tradespersons health and wellbeing, and a culture of continuous improvement. We pride ourselves in delivering quality and excellence, no matter how big or small the job. 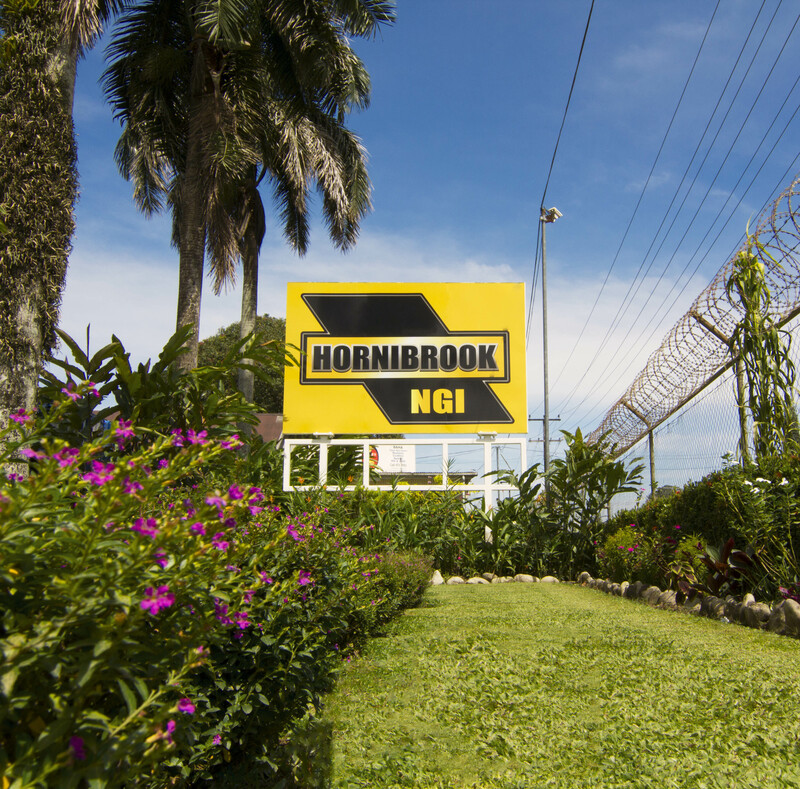 We welcome the opportunity to work with you, and show you why it is that Hornibrook NGI will continue to remain PNG’s premier steel fabrication and building company. 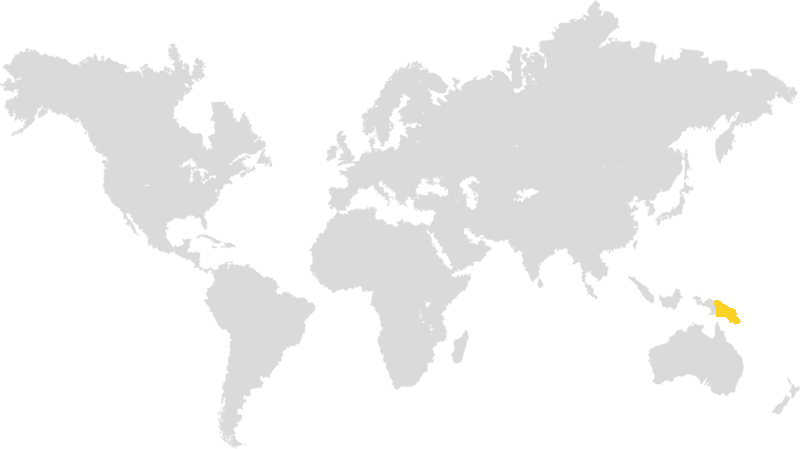 Hornibrook NGI was established in 1990 to combine the steel fabrication interests of Hornibrook Constructions and NGI Steel Ltd. 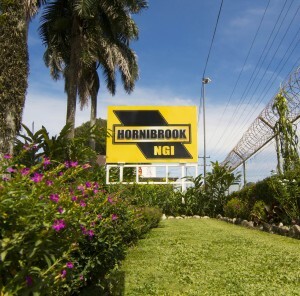 The merger provided a good unification of talents, and retained the knowledge and experience that Hornibrook Constructions had built up since 1943 when they were first established in Papua New Guinea. In mid 2004, the company was purchased by a private group headed by the current Chairman. This exciting development was strongly supported by the management, staff, and the tradespeople of the company, so that the capabilities, resources, and personnel remain unchanged.